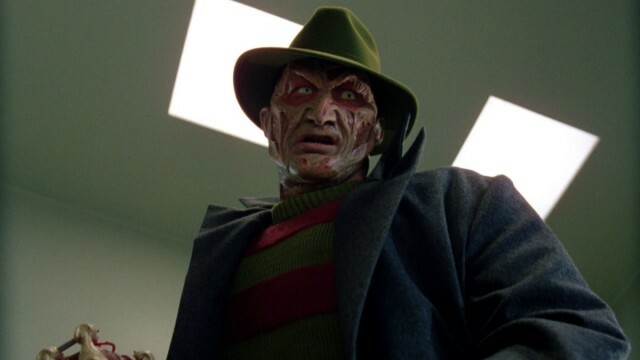 Despite a healthy box office take, the 2010 remake of A Nightmare On Elm Street failed to please both critics and audiences, and it’s telling that there was never a sequel featuring Jackie Earle Haley’s take on the iconic Freddy Krueger. But it’s been nearly a decade since it released, so why not have another stab at resurrecting Krueger for a new audience, especially now that horror’s undergoing a renaissance in terms of box office? Even better, the original and best Freddy, Robert Englund, has a great idea for how the character could return. “If I had an Eli Roth budget I would have cast different actors to play Freddy for every potential victim. Because Freddy is only alive in the imagination of his future victim. They would talk about it at a slumber party or in a locker room at school, or on the bus going home. All we know about this Fred Krueger is he wears a hat, wears a red and green striped sweater and has a clawed hand. That’s the specifics. So, c’mon New Line and Warner Bros., with IT smashing the box office wide open, The Conjuring universe cleaning up, too, and Michael Myers returning to wreak havoc once more, bring back Freddy and show us all what real terror is.